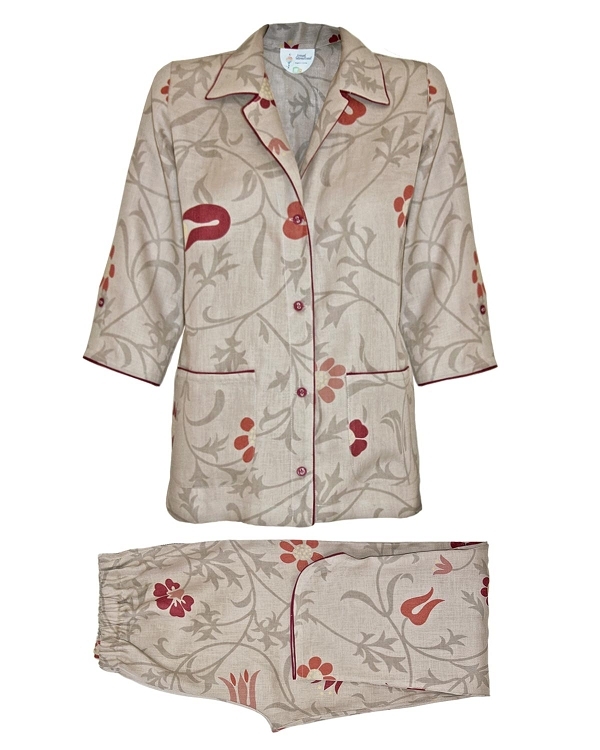 "Annabella" impeccably tailored Pajama set in classic safari-floral is glamorous and timeless. 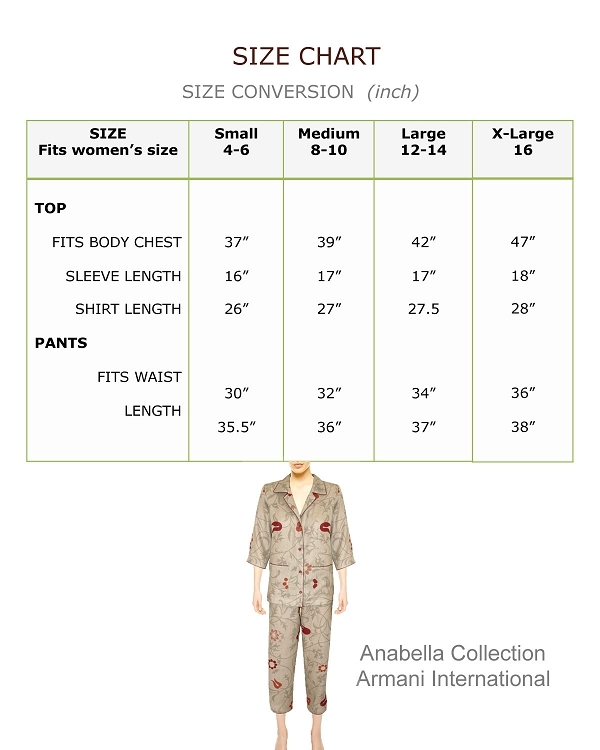 This two-piece set is a bloom with feminine details feature a safari-floral print with deep claret piping notch lapels, two hand pockets and fashionable buttons, with capri length elasticated pants. 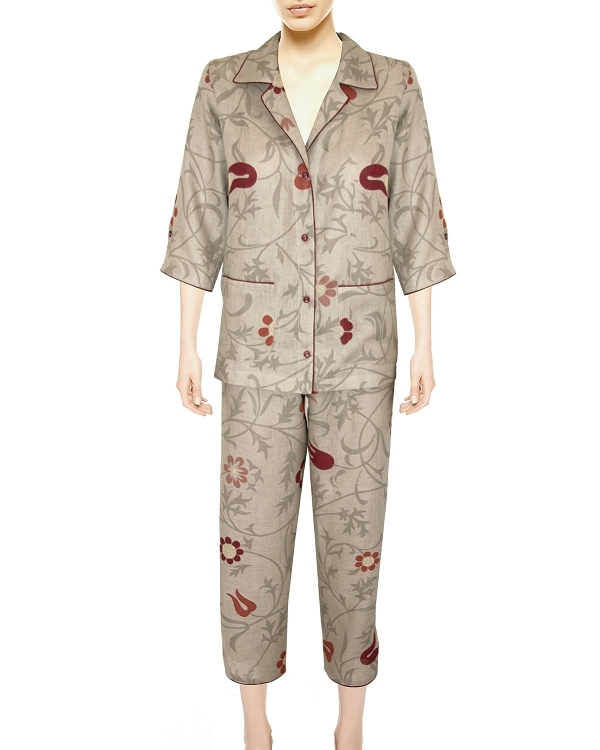 A fabulous laid-back luxury, these chic women pajama will instantly upgrade your bedtime repertoire. 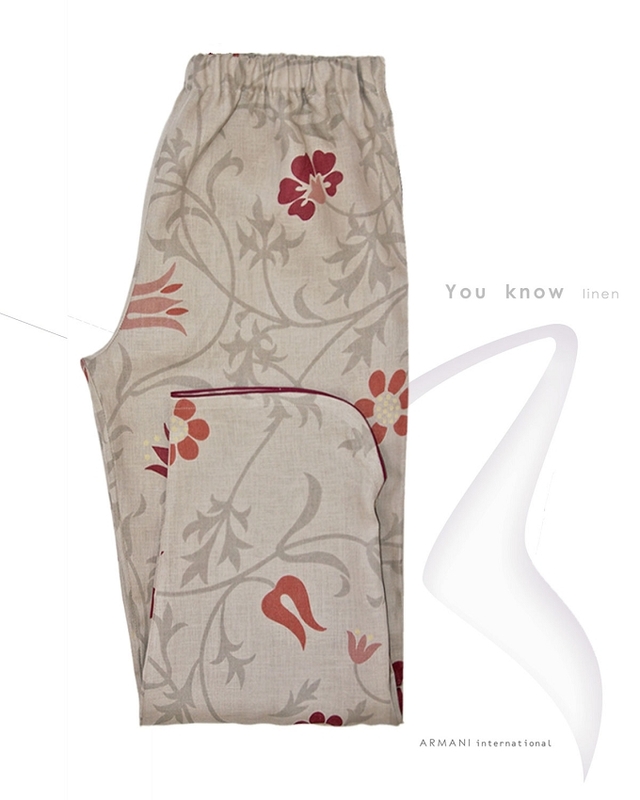 Comfortable for sleeping and just simply to wear in evening at home all year round, a classic must-have for lounging. 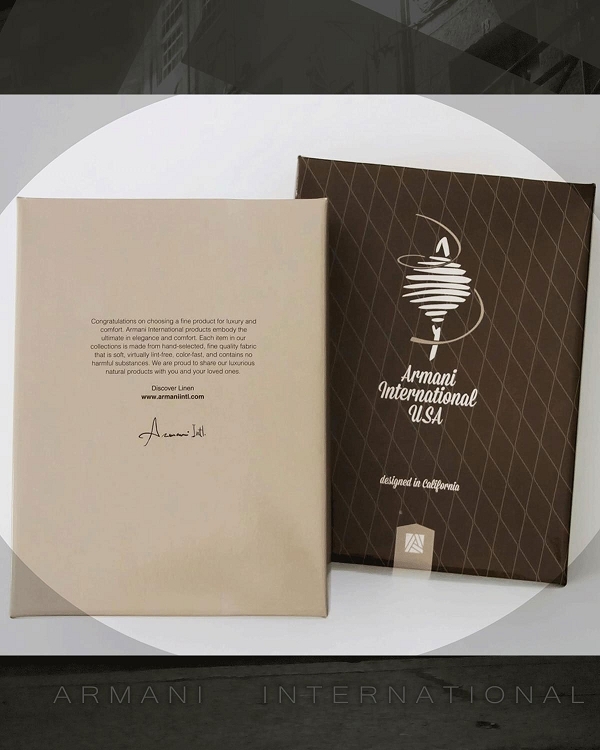 The item is made from hand-selected, high quality organic flax linen fabric that is soft, virtually lint-free, color-fast, and stain-resistant with exceptional durability and long life. 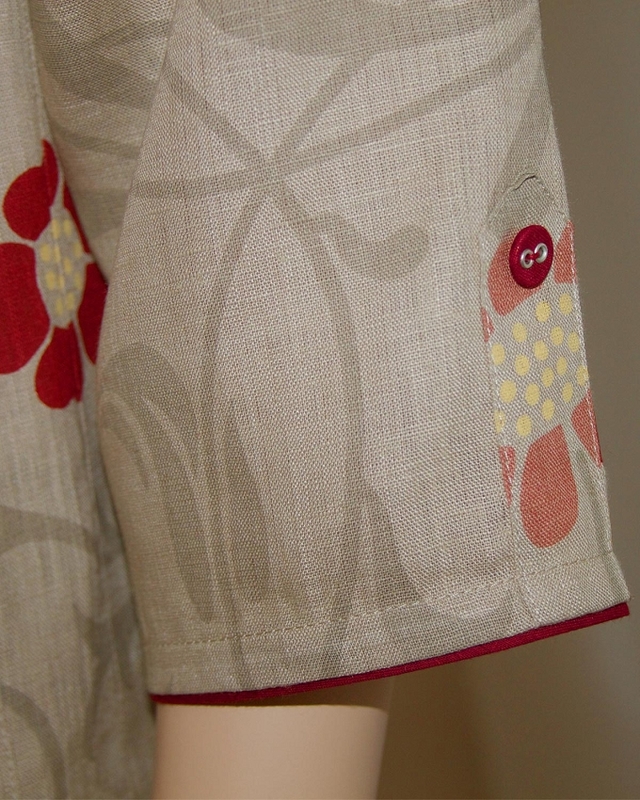 Wearing Linen heightens positive mood, reduce fatigue, resistant to fungus and bacteria. Do not keep filth or soap and limestone residuals. Resists ammonia and uric acid. Stimulates blood flow and promotes relaxation. Warm in the winter, insulating and cool in the summer.